Beeswax is a wonderful natural product. 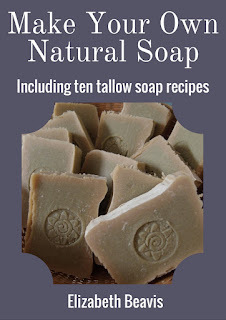 I love the smell of it and I use it to make balms and salves, as well as melting it in a wax melter with essential oils instead of using candles. In the past I have bought it from beekeepers in big blocks, but now we have our own bees I've had to learn how to refine it myself. Here's how to convert raw honeycomb directly from the hive into a clean and useful beeswax product. Whenever we check on our hives we take a small bucket with a lid so that we can collect any comb that we have to remove from the hive. Bees will tend to build what we call burr comb, which is bits of comb in odd places, including the lid of the hive, which can get in the way, so we scrape it off and put it in our little bucket. The other source of comb is the "uncappings" when we extract honey we have to cut the top off the comb containing honey. Finally you might remove very old and dirty frames of comb from a hive. I empty the contents of the bucket into a small pot that I use only for beeswax. Its very difficult to clean the beeswax from the pot, so its easier to dedicate one pot to beeswax. I put the small pot in a larger pot of water and set that on the stove to boil and start to melt the beeswax. I also put a little bit of water in with the beeswax, as a lot of the dirt and impurities will dissolve in the water, which later separates from the beeswax. When the beeswax is completely melted in looks pretty gross, this time there were lots of dead bees and larvae in the comb, so that's all ended up in the pot. Next I pour the melted beeswax through a chux cloth and into a plastic container. The plastic container works well as the wax will easily separate when it has solidified. When the beeswax has cooled and solidified you will see the wax floating on top of a layer of dirty water. The beeswax comes away from the container and you can discard the water. Leaving just a chunk of beeswax. If I want to use the wax for salves or balms I repeat the process to get rid of the last of the impurities. The wax comes out different colours depending how old it is. Older combs will be dirtier, but very fresh beeswax is white. Beeswax that contains some honey will be a bright yellow. I like to remelt the beeswax and pour it into icecube trays to make smaller chunks as its very difficult to cut or grate larger blocks of beeswax and I usually only need 10-20 g for my recipes. 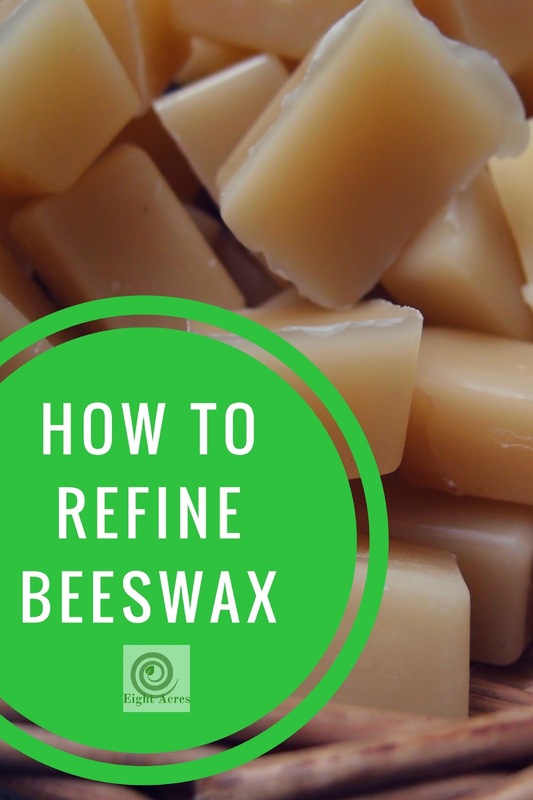 Do you use beeswax? Have you ever processed it from raw honeycomb? Any tips? You can buy my beeswax from my Etsy shop **while stocks last! ** See shop info below, or click here to go straight to my beeswax listing. 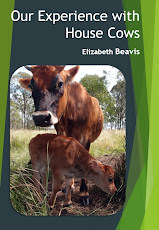 Such useful posts thank you Liz; can't wait to get hold of a working hive. Thank you Liz, I have had a big lump of dark coloured wax in the shed for over 4 years, so trip to the op shop tomorrow to get a wax melting saucepan and give this a try. I have a length of wick ready to make some candles. Fingers crossed they will still smell lovely. Just as I do it Liz! Tho' I can't remember ever getting it so white, mine is always yellow.